If you have ever moved from one home to another, you know that stress and excitement go hand in hand when it comes to packing up and moving all of your belongings. Sometimes the move takes you only a few streets over while other times your new destination is hundreds of miles away. Regardless of the distance, this move will be sure to mark a milestone in your life and bring a hectic mix of emotions. So, in order to cut down on the overwhelming nature of your upcoming move, why not hire a professional to help you wade through all of the annoying details that are leaving you an anxious mess? Brown Box Movers knows how you feel! We come alongside you to bring order to the chaos and create a customized moving plan that best suits your specific needs. This moving plan will take into account the distance of your move and the timetable that you have in mind, and we will be involved in the details to whatever extent you prefer. 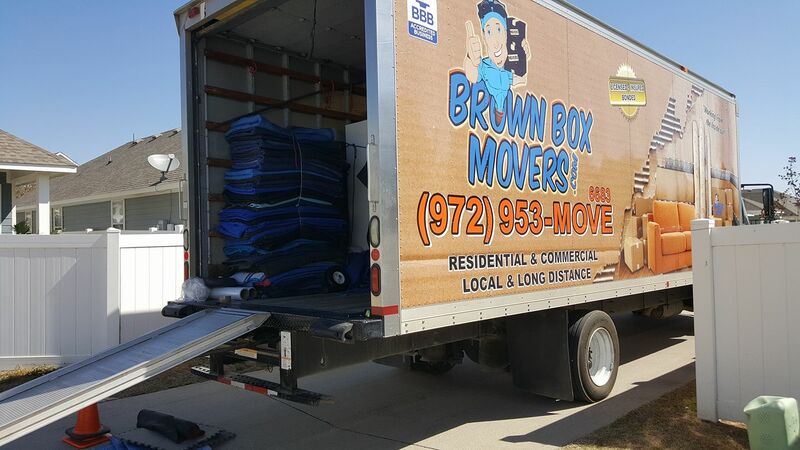 Residential moving is one of our areas of expertise, and we have the ins and outs of moving down to a science. Our licensed and insured movers are here to help you every step of the way, thinking through the full spectrum of the moving process in ways that you wouldn’t have managed on your own. 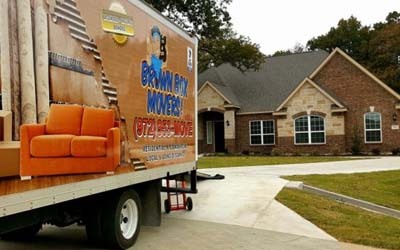 Our years of experience in packing up and handling the prized possessions of our many clients have taught us to move carefully and precisely through each and every residential property, ensuring that our services are truly beneficial. The last thing anyone in your position wants is a stranger roaming around their home who is standing in the way of progress and aimlessly reaching for boxes to carry or pack. Instead, you want a professional who knows that time is money and who is there to get you into or out of your home as quickly yet efficiently as possible. Our comprehensive services allow us to provide boxes, pads and other packing materials to our residential moving customers, as well as providing secure, climate-controlled storage for items that are no longer needed. We wrap special items for you that need to be kept very secure throughout the moving process, and we will load and unload your items in a certain order according to your preferences. Generally speaking, our process involves packing up your entire household, delivering it to your new home, and then unpacking all of your belongings. We will provide certain checklists and organizing tips along the way, making sure to include a final sweep for any forgotten items that you might have missed. If you have ever moved on your own, then you know a service like this is invaluable! Having someone to shoulder the sweat and stress that goes into packing and moving from home to home is something that you’ll want to strongly consider! Call us today for a free estimate and to learn more about how our Brown Box services will allow you to breathe a sigh of relief and actually enjoy the idea of this big milestone of change!